47 different political lists registered to participate in the elections for the 21st Knesset, which is slated for April 9. The lists include mainstream and well-known parties such as the Likud and Labor, as well as the less-known, Pirates and Simply Love parties. The majority of the parties will not pass the threshold and will not receive the required minimum of four seats to enter the Knesset. Ahead of the elections, the Knesset’s Research and Information Center presented a comprehensive document which includes important data for the public, such as the fact that the number of polling stations accessible to people with disabilities has doubled compared to the previous elections. The paper showed that elections in Israel take place on average for 3.4 years. 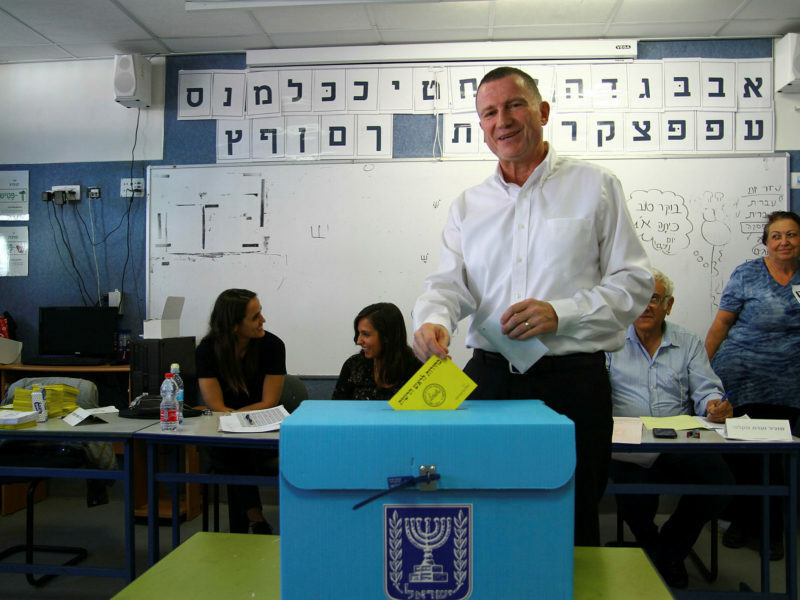 Some 10,720 polling stations will be deployed throughout the country on Election Day and 96 polling stations will open at Israeli embassies abroad, with a total of 6,339,279 eligible voters streaming to the ballots, compared to 5,881,696 in the elections to the 20th Knesset. In the elections to the previous Knesset, Mitzpeh Ilan in the north had the highest voter turnout with 99 percent, while in the city of Eilat only 49 percent voted, the lowest rate among Israel’s cities. A total of 43,854 votes were disqualified in the previous elections, which is one percent of the total number of voters. The number of votes required to gain one mandate or seat in the Knesset was 33,511. A Knesset Spokesperson announced that the weight of the paper used for notes in the elections will be approximately 130 tons and that at the end of the election campaign, paper and cardboard products will be recycled in weights of tens of tons.